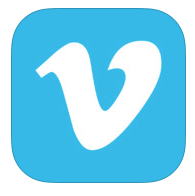 Following the release of its big iOS 7 update, several users noticed that the ability to search for videos was gone from Vimeo’s app. And sure enough, the team confirmed it didn’t make the cut for their deadline. In the app’s change log, Vimeo simply says: “* Drumroll * Search is back on iPhone! Go forth and discover great vids.” And while that appears to be the only thing that’s changed in the update, it’s still significant. If you’re a Vimeo user, you’ll want to grab today’s update as soon as possible by either visiting the ‘Updates’ tab in the App Store, or by clicking here. 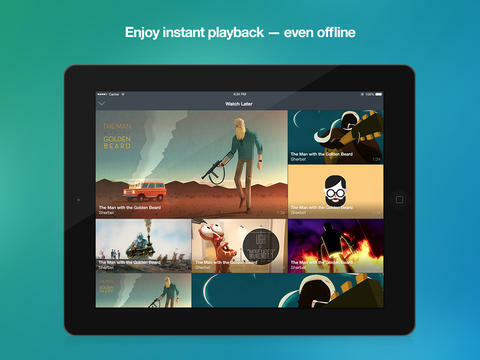 The app is free and available for both the iPhone and iPad.